Dutch State Secretary Martin van Rijn (Ministry of Health, Welfare and Sport) calls on governments, the pharmaceutical industry, NGOs, and patients’ representatives to work together on new agreements with regard to innovation and affordable prices for medicines­­. These new agreements must result in a breakthrough in resolving the current impasse whereby healthcare systems all over the world are coming under increasing pressure. These pressures are the result of rising prices for medicines on the one hand and shortages of medicines on the other. Shortages are caused by the prices for some medicines being too low, which in turn discourages manufacturers from producing these medicines. Van Rijn made his appeal during the ‘Fair Pricing Forum’ organised on 10 and 11 May by the Ministry of Health, Welfare and Sport together with the World Health Organisation (WHO). 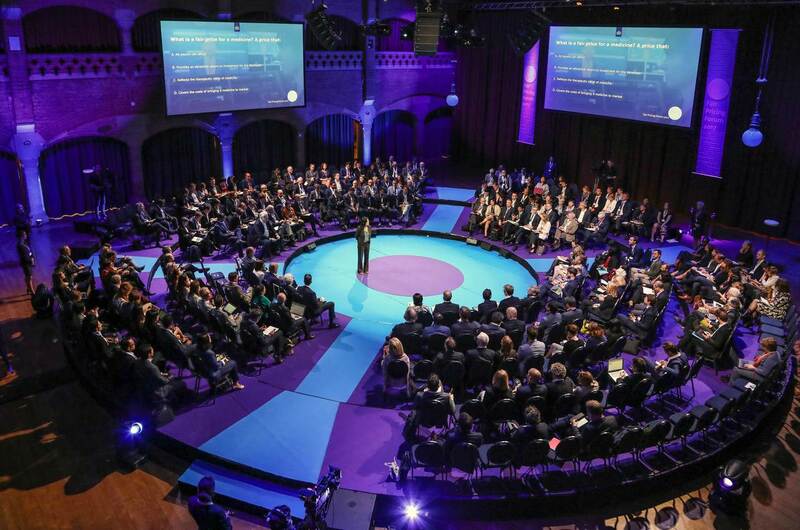 During this event, over 200 experts from all over the world representing governments, the pharmaceutical industry, NGOs, and patient associations met in Amsterdam. The goal of the Fair Pricing Forum is in line with the ‘Medicines Plan’ document published by Minister Schippers in 2016. The central theme of this document was finding a way to ensure that (Dutch) patients can continue to have access to innovative and affordable medicines, as well as the efforts of the Ministry in the field of medicines during the period that the Netherlands filled the rotating chairmanship of the EU in 2016. These efforts were aimed at realising a better balance within the pharmaceutical system in the Netherlands and the EU.